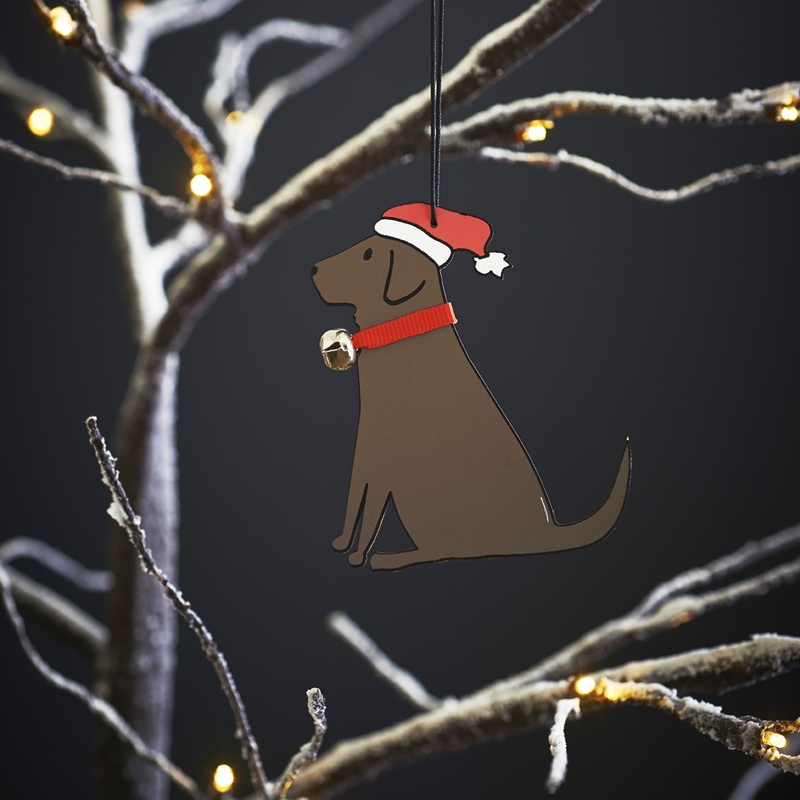 A gorgeous Christmas tree decoration perfect for any Chocolate Labrador lover. 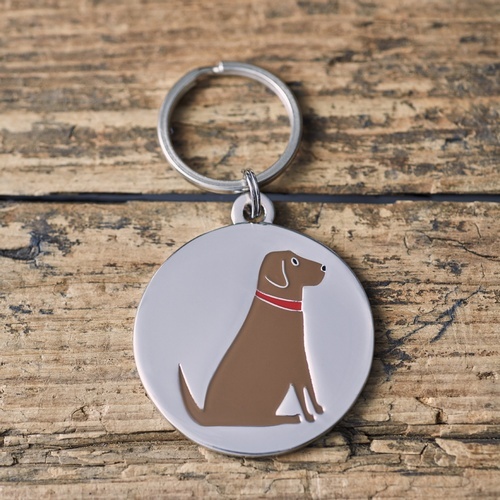 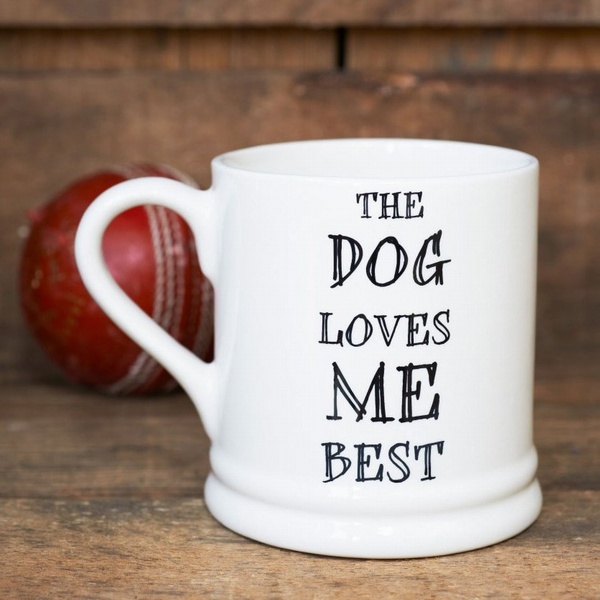 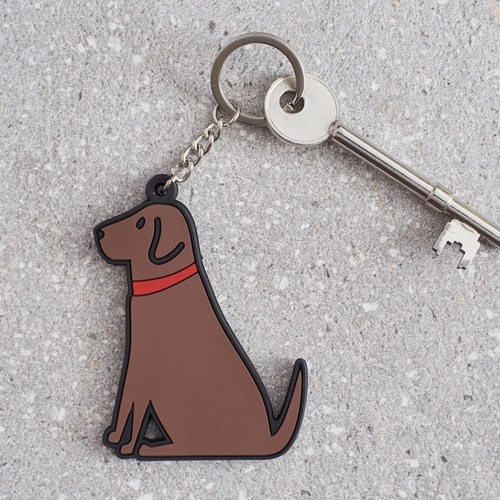 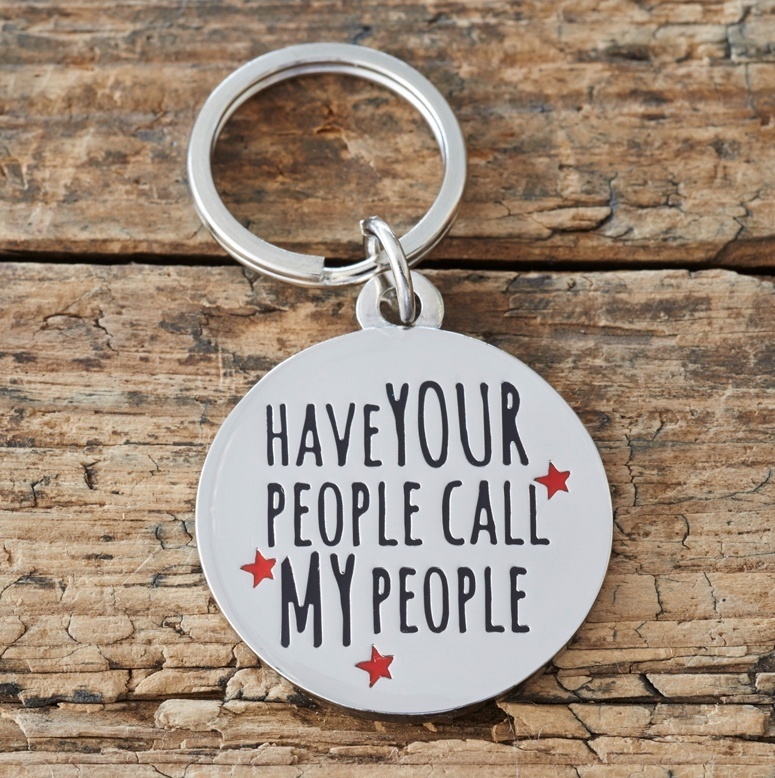 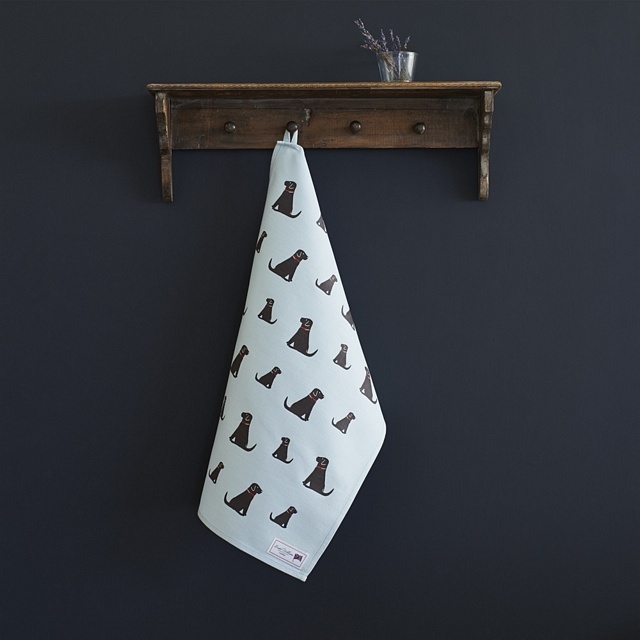 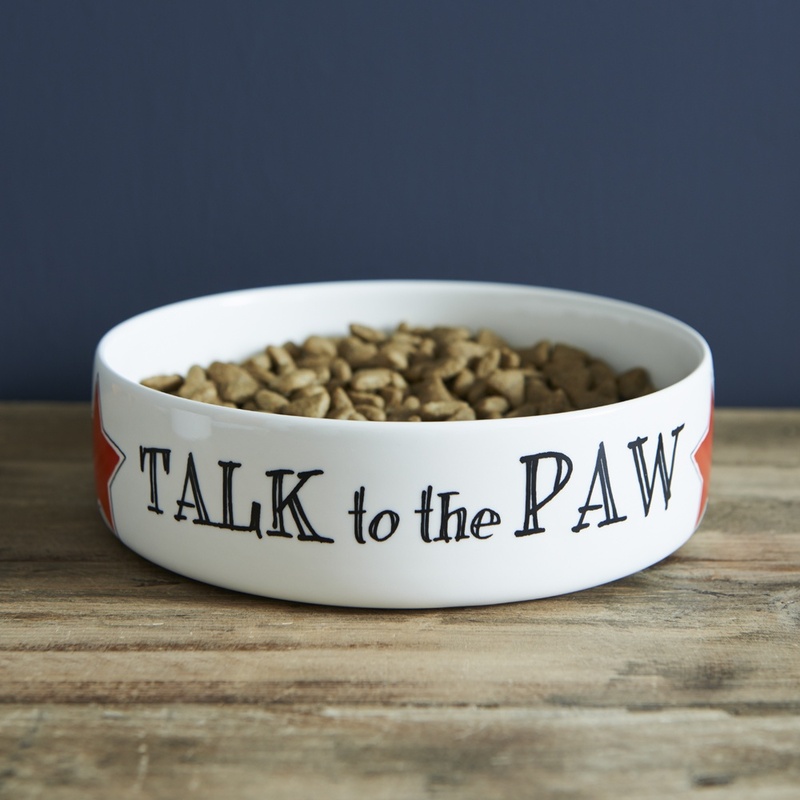 Featuring our classic Chocolate Labrador design on the front and back of the decoration. 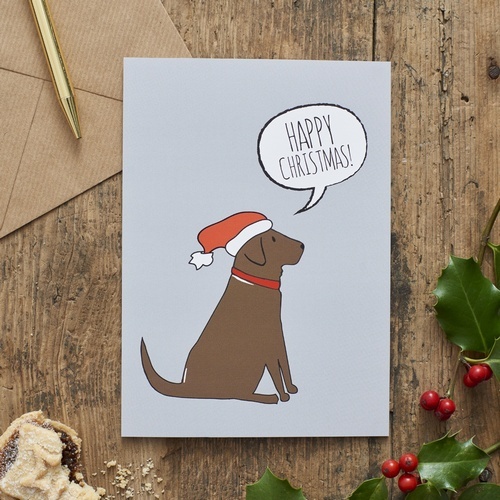 This delightful Christmas decoration is sure to become a firm favourite when decorating the family Christmas tree each year.